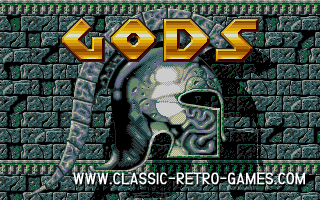 GODS is a fantastic platformer released in 1991. 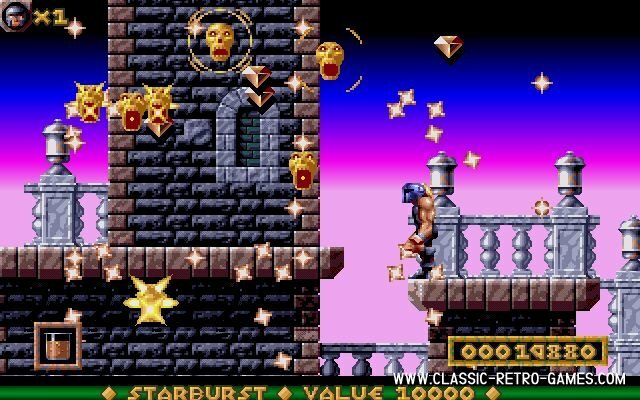 This game does not just need to you to run and jump. 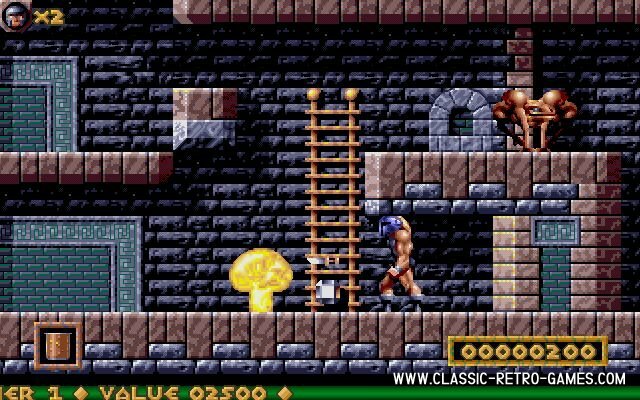 To progress in the game you need to follow specific paths and solve puzzles to be able to move on. 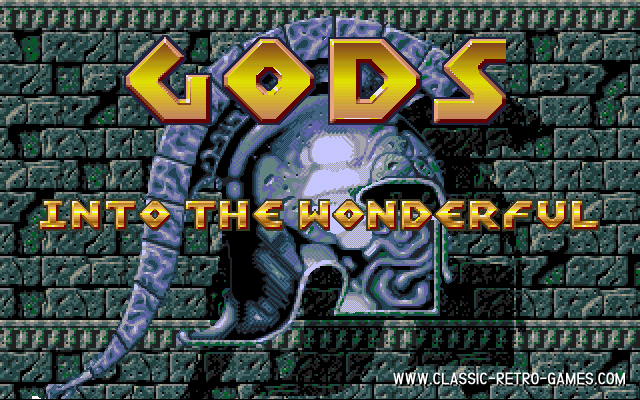 This remake features the first three levels of GODS. Enjoy! Currently rated: 4.4 / 5 stars by 125 gamers.